Help us out – please rate our podcast on iTunes. Thank you! It’s summer! And aside from having songs from 70s movies that were set in the 50s stuck in our heads, we can’t stop thinking about all the fantastic summer foods we love. So without further ado, let’s dive right into all the fantastic summer foods Japan has to offer! Watermelon – just like here in the US, watermelon is a popular summer fruit in Japan (though it’s far more expensive there!) Pepsi will be offering a Salty Watermelon-flavored Pepsi starting this week (July 24th)… if any of our listeners are in Japan right now, we’d love it if you can try it and let us know how it is! (We’re so disappointed we’re missing it. 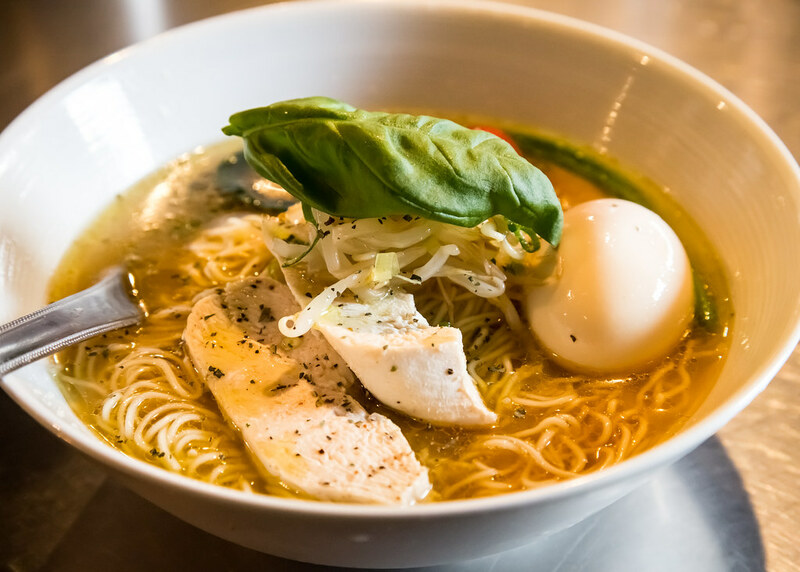 nagashi somen – flowing noodles. Similar to kaiten sushi, but the somen flows down a length of bamboo filled with icy water, and you have to pick the noodles out with your chopsticks! 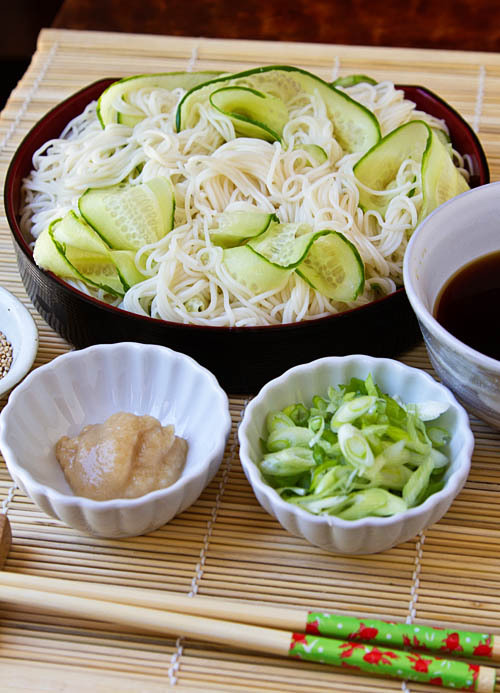 Hiyashi chuka or hiyashi udon – chilled chuka (ramen) noodles or chilled udon noodles. 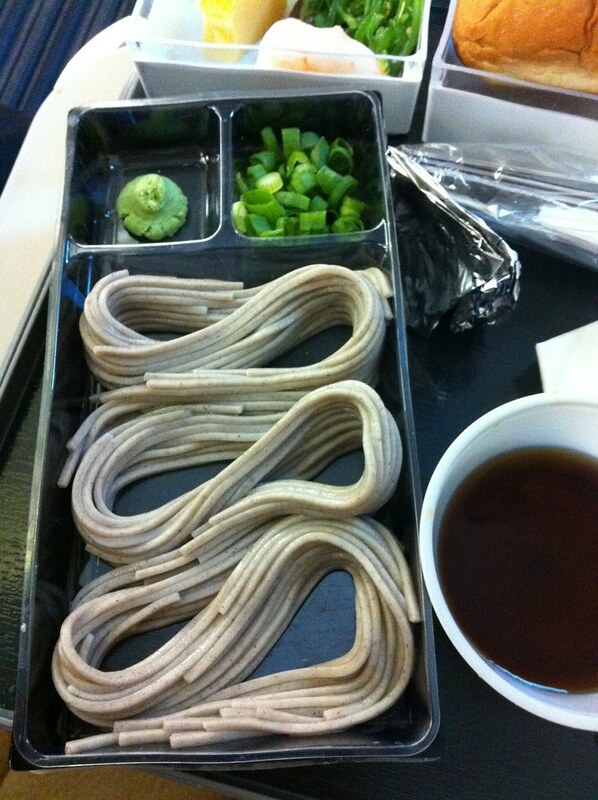 These are different from chilled somen because they’re served with their toppings on top, instead of on the side. 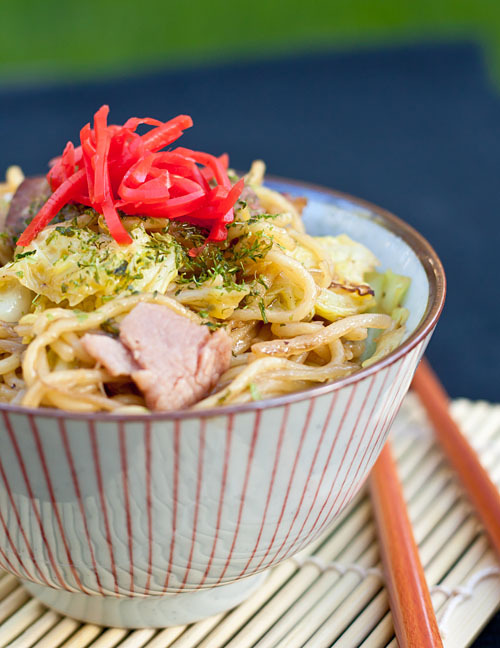 Yakisoba – pan-fried chuka noodles (ramen noodles) with thinly sliced pork, cabbage, bean sprouts, a little sauce… like a Japanese version of chow mein, except so much better. 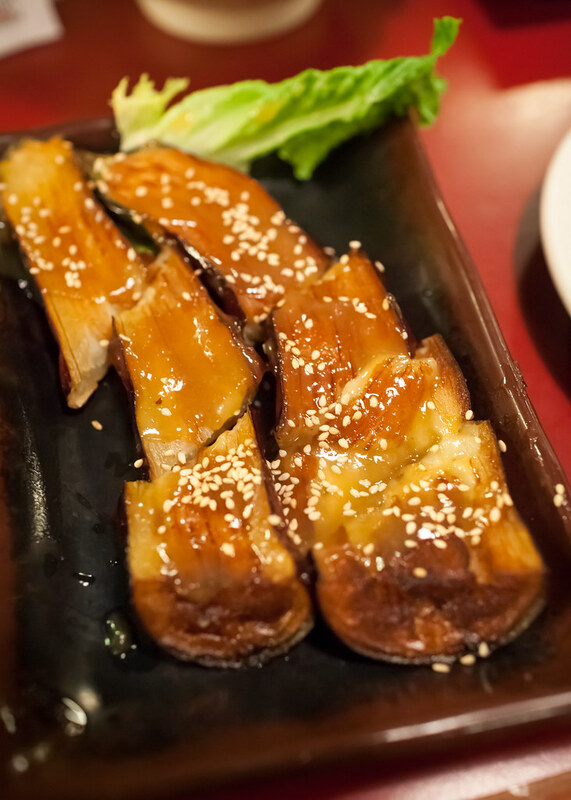 Unagi – eel that has been skinned, butterflied, steamed, grilled, then topped with eel sauce. 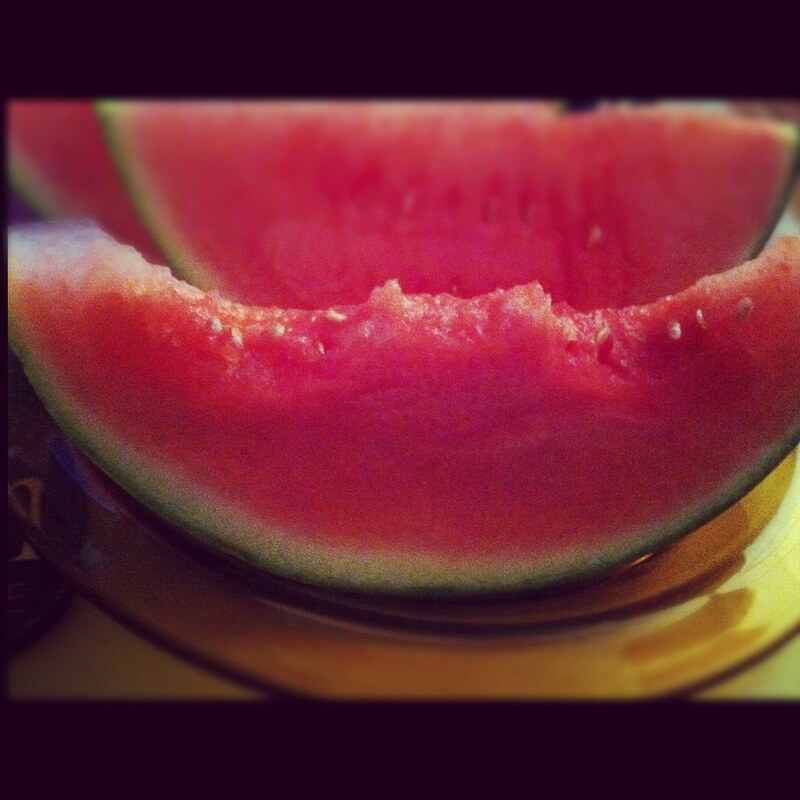 It’s eaten during summer because they believe it gives you stamina to get you through the hot, muggy days of summer. Kakigori – shaved ice. Very finely shaved, like snow (not crushed ice, like a snow cone), then topped with flavored syrups (strawberry, cherry, lemon, green tea, melon, sweet plum) sweetened condensed milk, adzuki beans. Anmitsu – sweet, fruit-flavored jelly cubes, anko, mochi, fresh fruit, and a sweet black syrup made with black sugar. 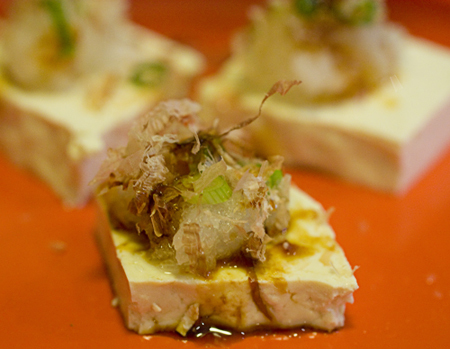 Variation: cream anmitsu comes with a scoop of ice cream. 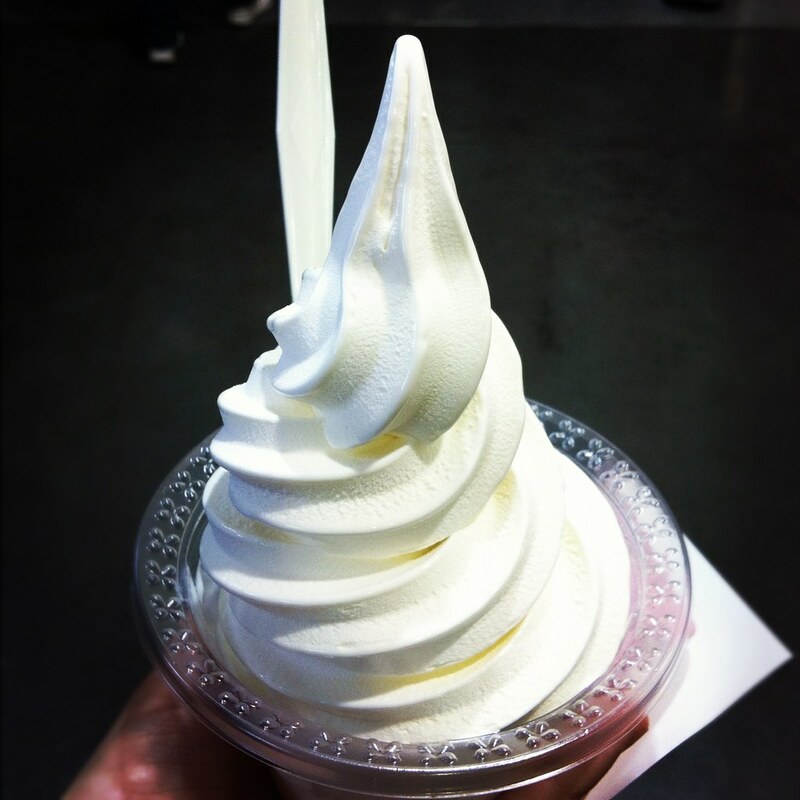 Soft cream – Japanese soft serve. Some of Rachael’s favorite flavors include hokkaido milk, purple sweet potato, black sesame, and musk melon. 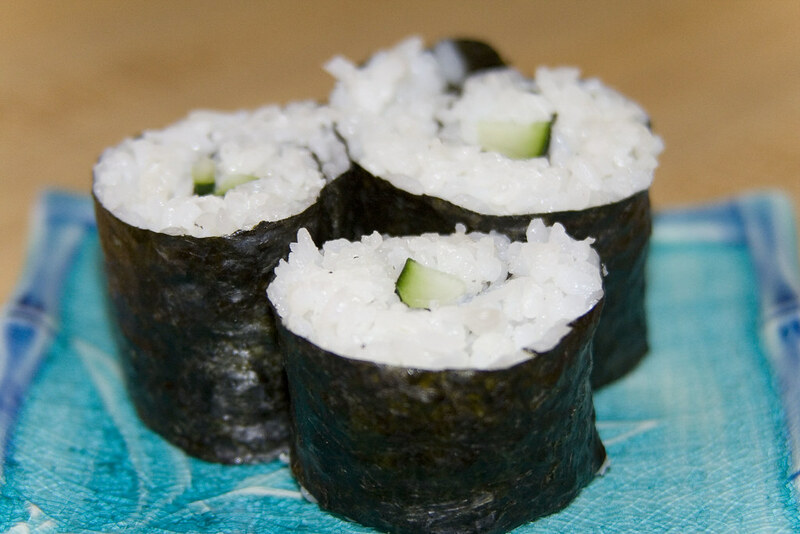 What Japanese summer foods have you had this summer? What are some of your favorites, or which do you want to try? 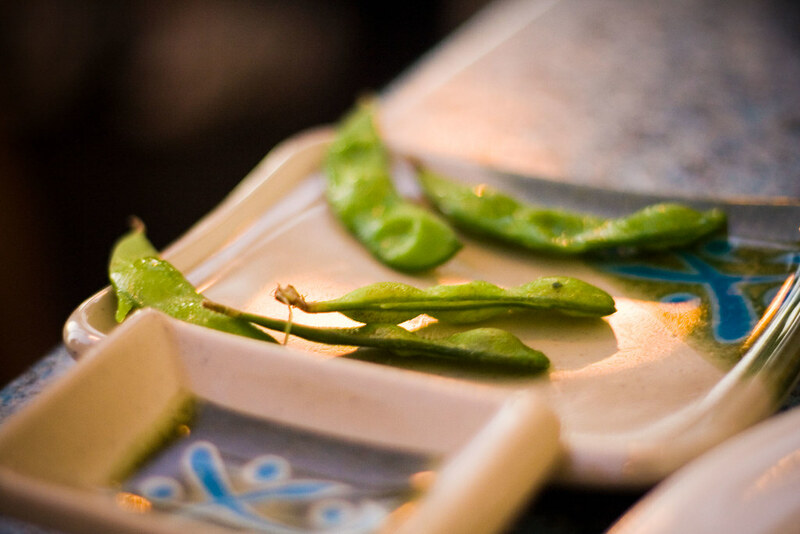 A podcast by Allison Day and Rachael Hutchings all about Japanese food. 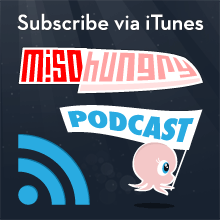 Twitter Facebook RSS Subscribe on iTunes!